The Second Squad reports the arrest of two women for a Burglary that occurred on Tuesday, October, 8, 2013 at 4:47 p.m. in Farmingdale. Farmingdale, NY - October 21st, 2013 - The Second Squad reports the arrest of two women for a Burglary that occurred on Tuesday, October, 8, 2013 at 4:47 p.m. in Farmingdale. According to detectives, Stephanie Bristol, 21 of 210 Willard Avenue, Farmingdale and Stephanie McGuire, 21 of 215 North Wyoming Avenue, Massapequa both entered Farmingdale High School located at 150 Lincoln Street through an open door and removed a Kindle tablet, and digital electronic scales from multiple classrooms. The defendants sold the items to a local pawn shop later that same day. A Subsequent investigation determined that Bristol had entered the school on September, 25, 2013 and removed five calculators which were also recovered from the same pawn shop. Bristol was arrested on October 11, 2013 at her residence. She was charged with (2) two counts of Burglary 3rd degree and (5) five counts of Criminal Possession of stolen Property 5th degree. She was arraigned on October 12, 2013 at First District Court, Hempstead. McGuire surrendered to detectives in the Second Squad on Sunday October 20, 2013 and is charged with (1) once count of Burglary 3rd degree and (1) one count of Criminal Possession of Stolen Property 5th degree. She will be arraigned on Monday, October 21, 2013 at First District Court in Hempstead. 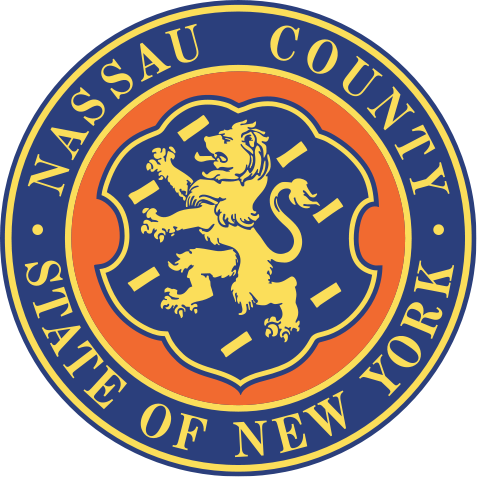 Subject: LongIsland.com - Your Name sent you Article details of "Nassau County PD: 2 Arrested for Farmingdale Burglary"